Yeah Racing have introduced a steel twist drill set that is ideal to create or modify shock pistons. 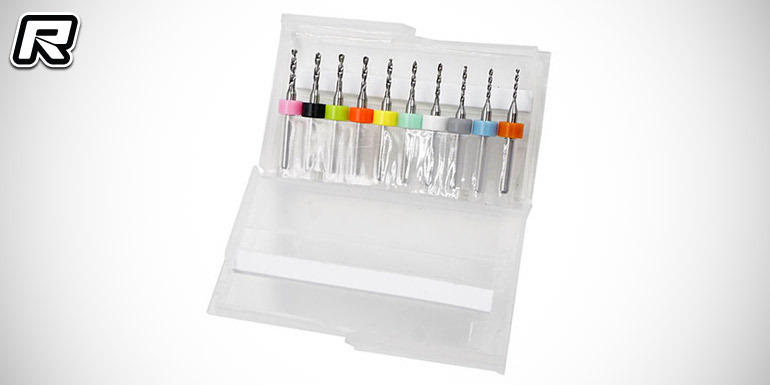 The set includes color-coded 1.1mm to 2.0mm drills that can be installed into a handheld drill or a rotary tool, ideal to create custom shock pistons. The drill come in a handy assortment case.